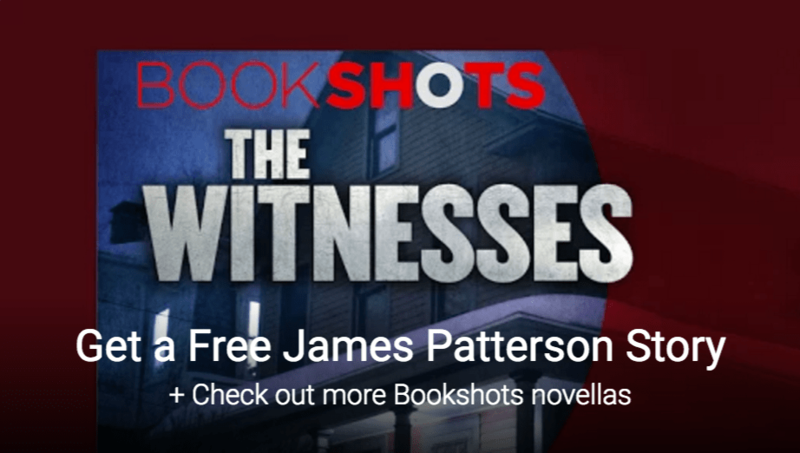 American novelist James Patterson, known mostly for his exciting detective series starring Alex Cross, has started a new series of shorter format novels called ‘BookShots’. The books are priced at under $5 and have 150 pages or less. Google Play Books is featuring these BookShots and as part of the deal you get one free. The family next door has a very dark secret. The rest of the series are priced mostly at $2.99 each, though there’s an anomalous $7.99 book listed there as well. There’s also the option to buy ‘Dead Heat’ in 4 parts for 99c each making the option to buy the full version for $2.99 a much more attractive option. If you’re a novel fan, then head over to Google Play Books, and grab your free book and check out what else is on offer.